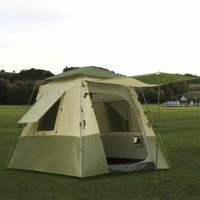 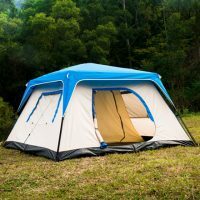 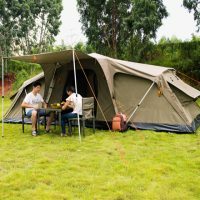 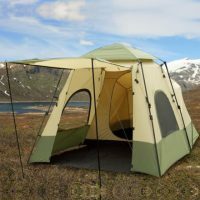 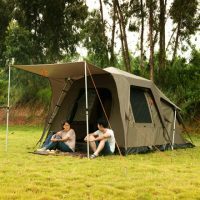 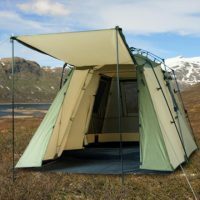 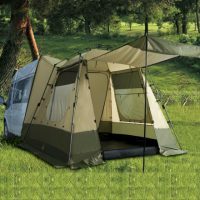 Fleet Tent 590 Plus - Q-Yield Outdoor Gear Ltd. 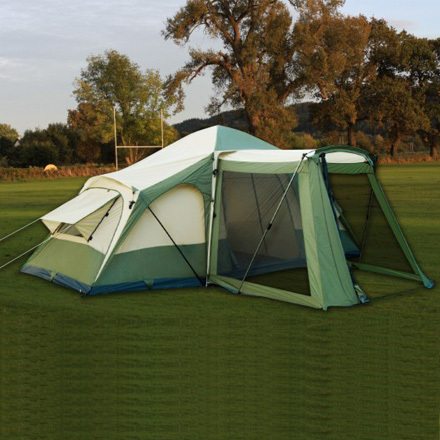 Innovative style of family tent! 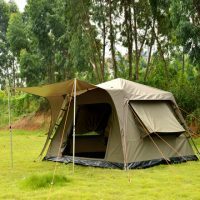 Easy to pitch, generous living room, airy bedroom and head height room, all bring a whole new level of enjoyment to your camping experience! 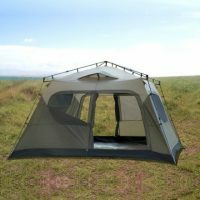 two airy bedroom with double layer windows and one generous living room. 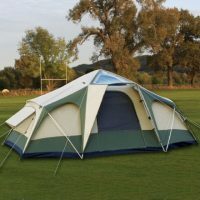 Strong configuration make the tent stable enough.